Everybody seems to be running away from something. The more we run we soon realize that in the end, no one really gets away from anything. On March 3, 1934, the famous bank robber, John Dillinger made his run. Escaping from the Crown Point, Indiana Jail with a fake gun made from wood he carved using razor blades and driving off in the sheriff’s car, Dillinger ran toward a destiny he may or may not have been ready for. That chain of events enabled the involvement of Hoover’s FBI and instantly catapulted him to the status of Public Enemy number one. This led to his death in an alley next to the Biograph Theater in Chicago only 5 months later July 22, 1934. The gun that Dillinger used for the escape sold at a Heritage Auction House for $19,120.00. That was almost twice the reward offered by the FBI of $10,000 when he escaped from the Crown Point Jail. Isn’t it funny how things find value. 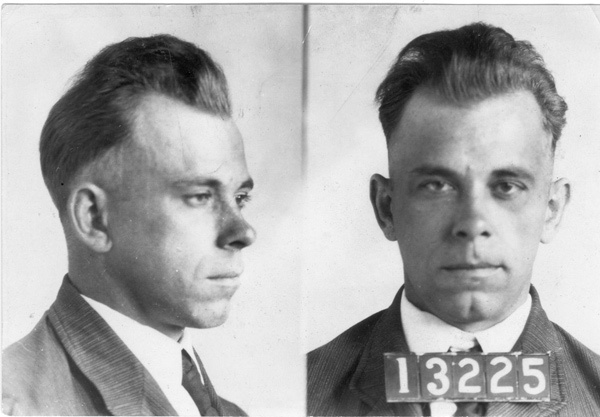 Dillinger was booked into the Crown Point Jail at 7:40 PM CST on January 30, 1934. Exactly 77 years later on January 30, 2011, I conducted a field investigation with Howard Carpenter and remotely in Florida, Heidi Harman, where Dillinger claimed to be when the East Chicago cop was shot and killed during a bank robbery. 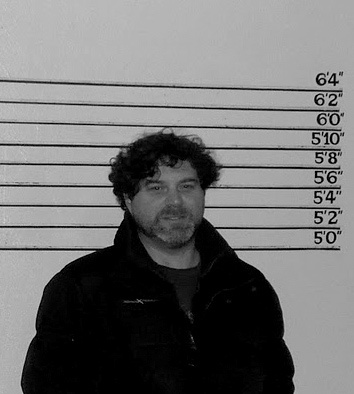 These recordings are all EVPs and environmental noise from the Jail, the booking rooms and Dillinger’s cells. The Crown Point Jail has fallen into extreme disrepair and is owned and slowly being rehabbed by the Old Sheriffs House Foundation, Inc., a not-for-profit foundation. They give tours during the warmer months. The voices captured seemed to still be pleading their innocence, showing remorse for their deeds and planning their escape. Apparently, even after death, they feel that they can still get away. 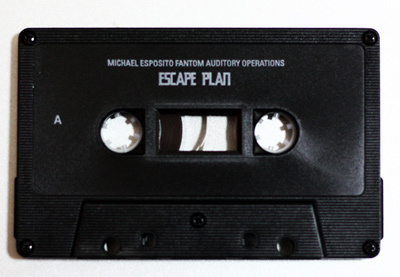 EVPs (Electronic Voice Phenomena) from Phantom Airwaves case file, PAW140. Special thanks to James Crisman and John Heidbreder of the Old Sheriff’s House Foundation and ILIOS from Antifrost.